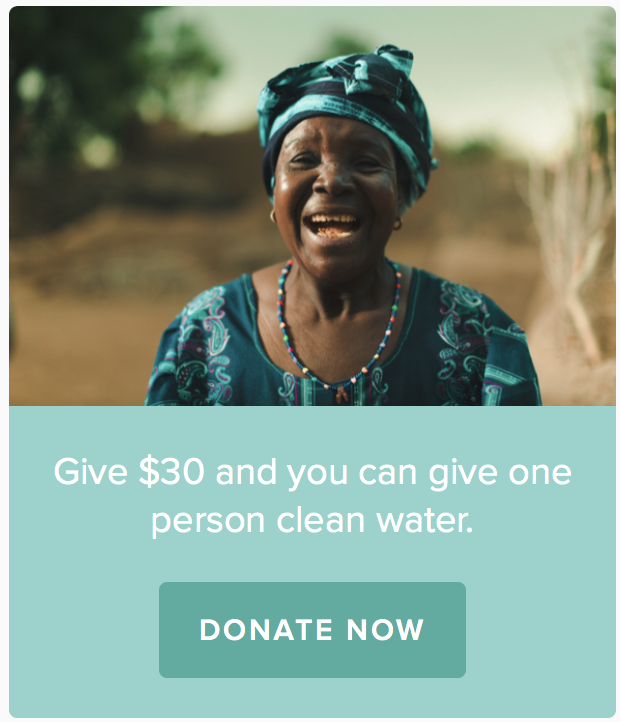 This year, join a community of people giving clean water every month. 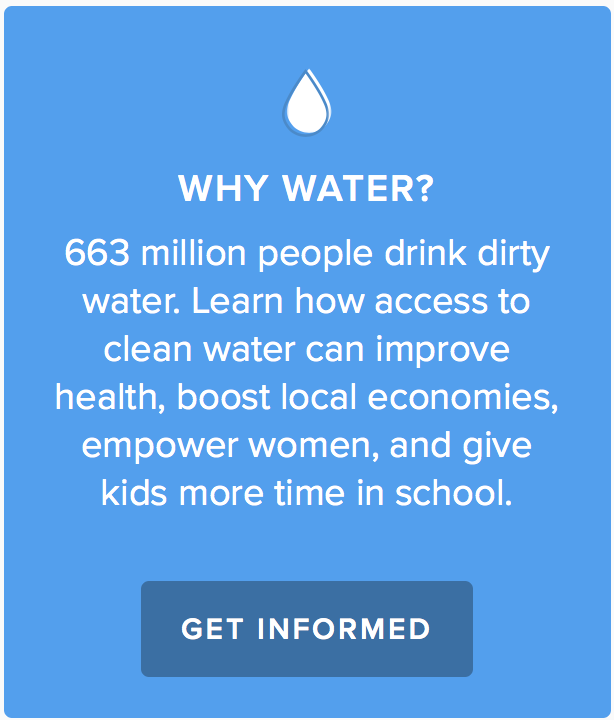 100% helps families in need. St.Jude. St. Jude Children’s Research Hospital is leading the way the world understands, treats and defeats childhood cancer and other life-threatening diseases. Join our mission in finding cures and saving children by making a donation at the link below.